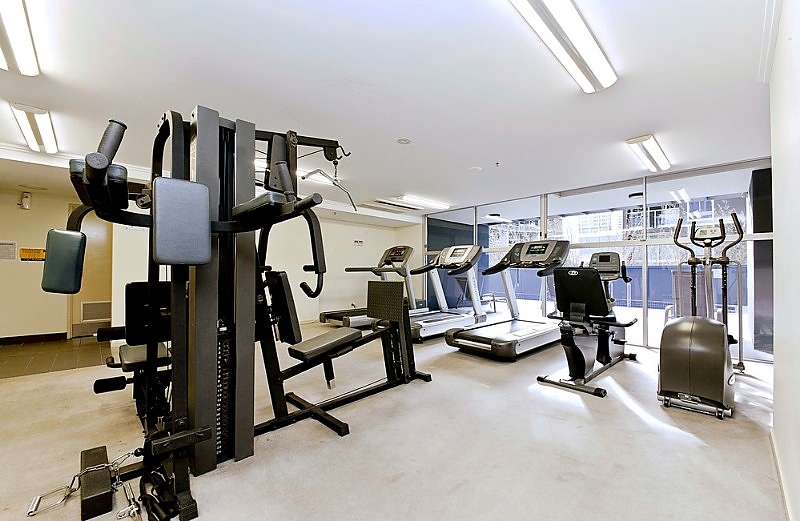 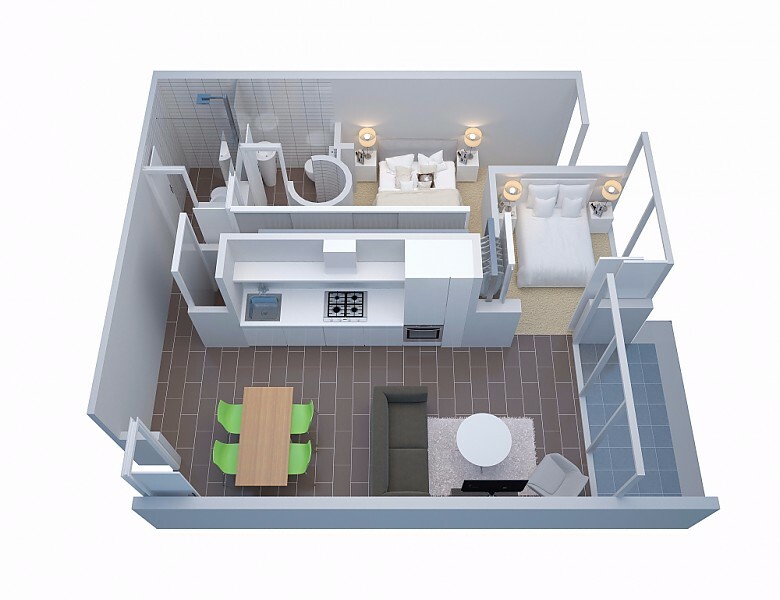 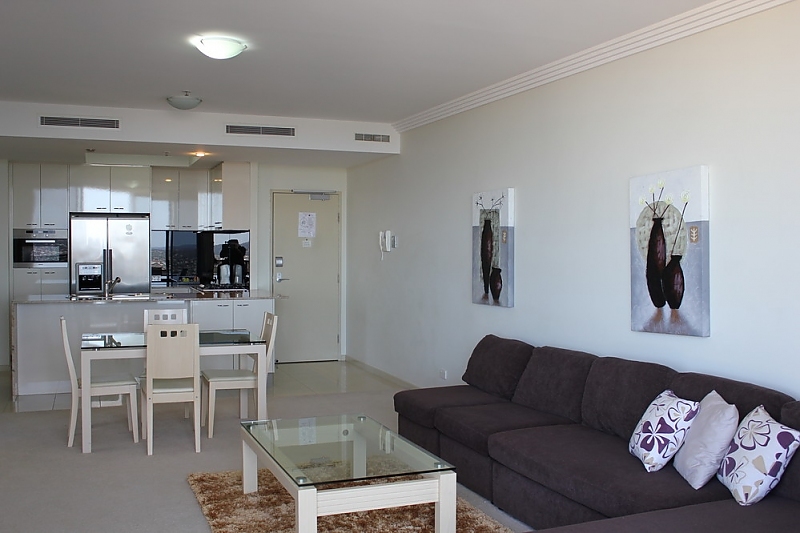 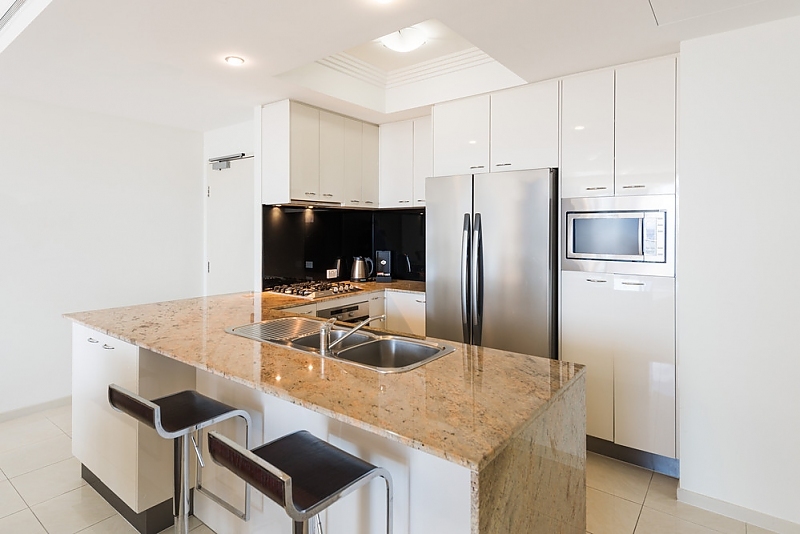 Groups of families or friends  here is an excellent choice in Brisbane accommodation with so much room, including three bedrooms, two bathrooms and gourmet kitchen. 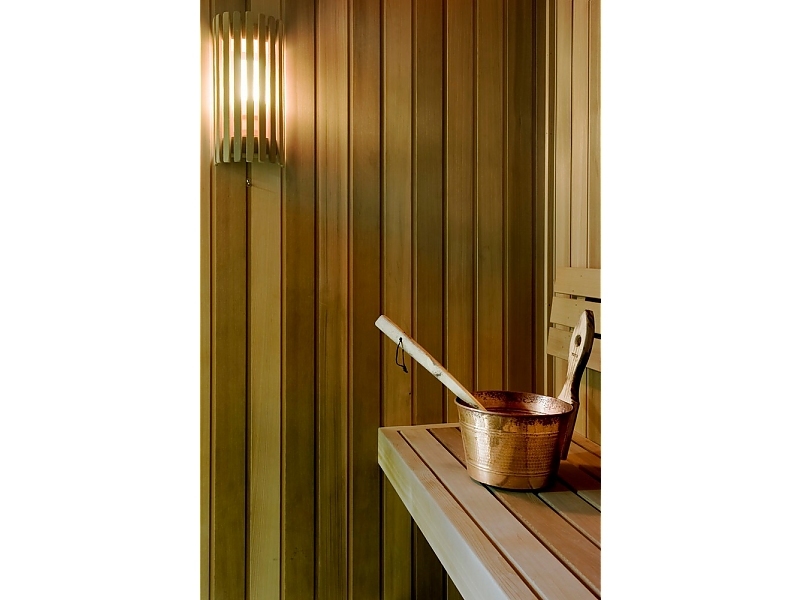 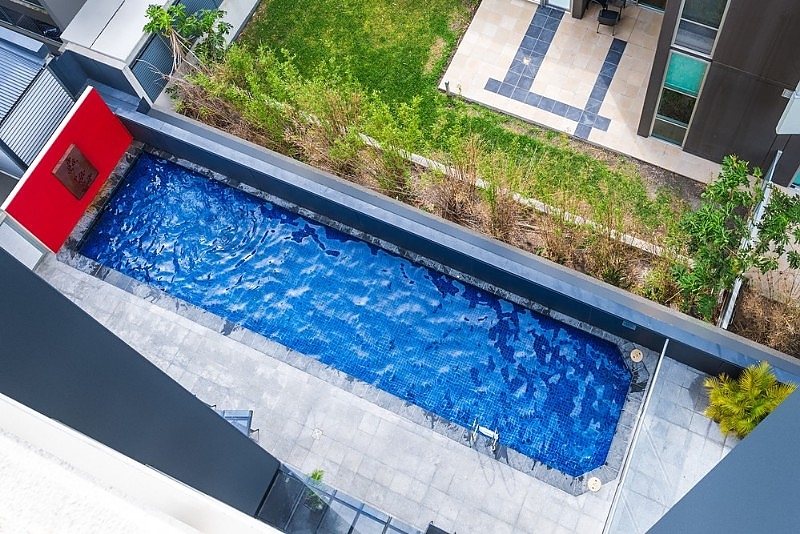 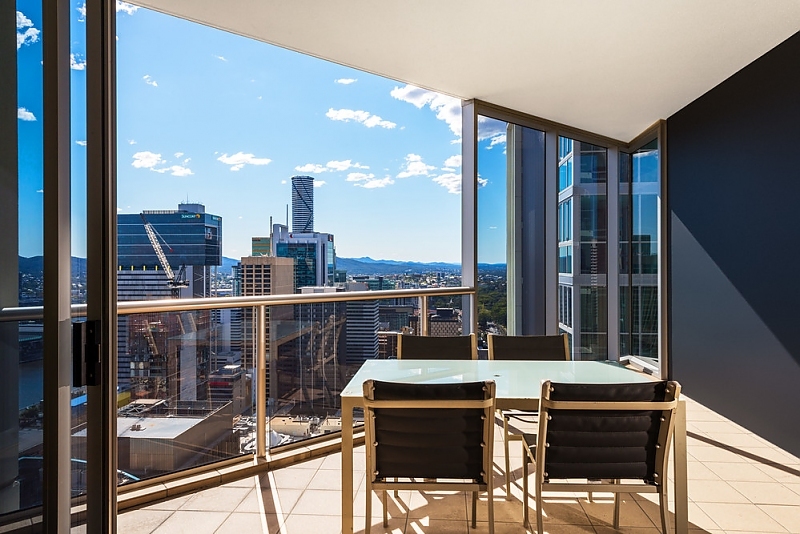 Spoil yourself by enjoying a soak in your spa bath, or simply step out onto your expansive balcony to take in stunning river views or panoramic city skylines. 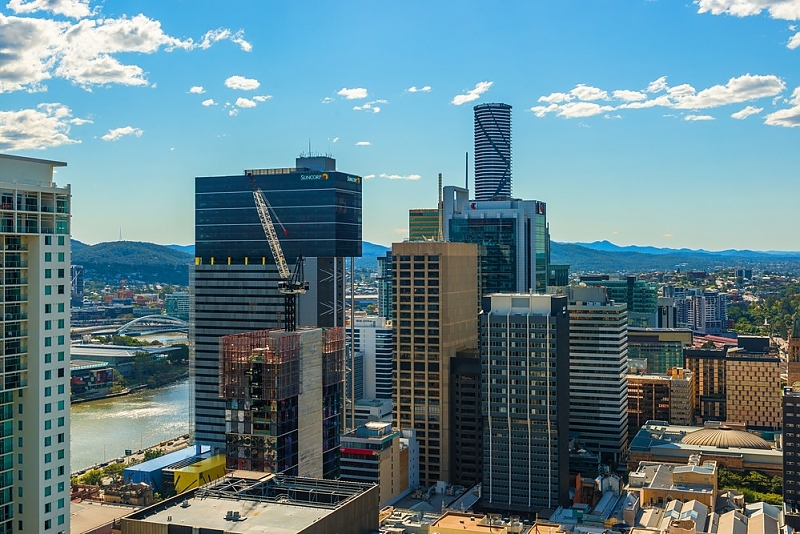 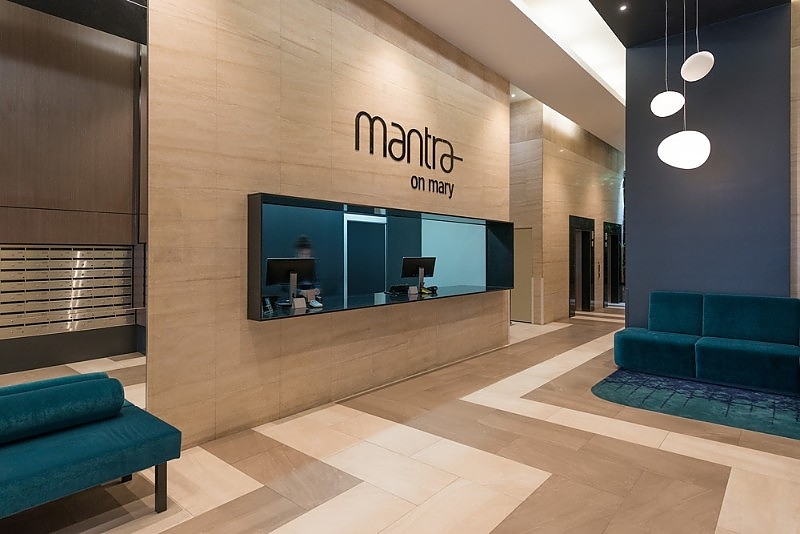 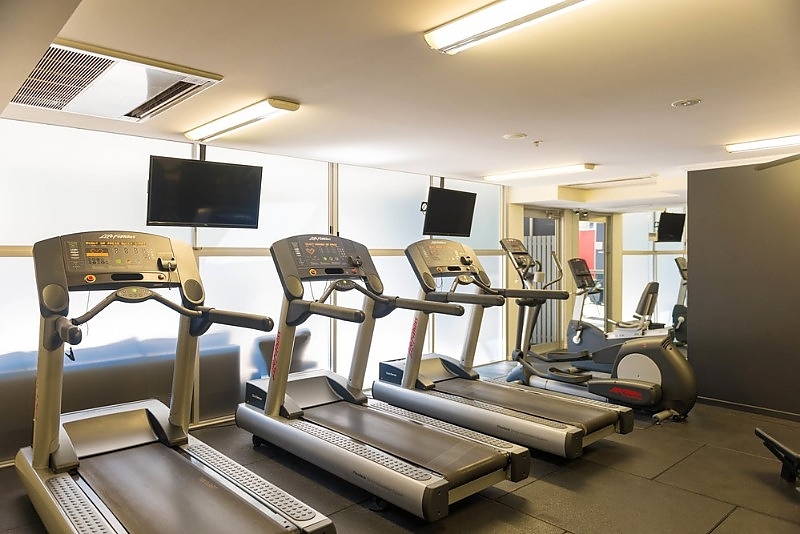 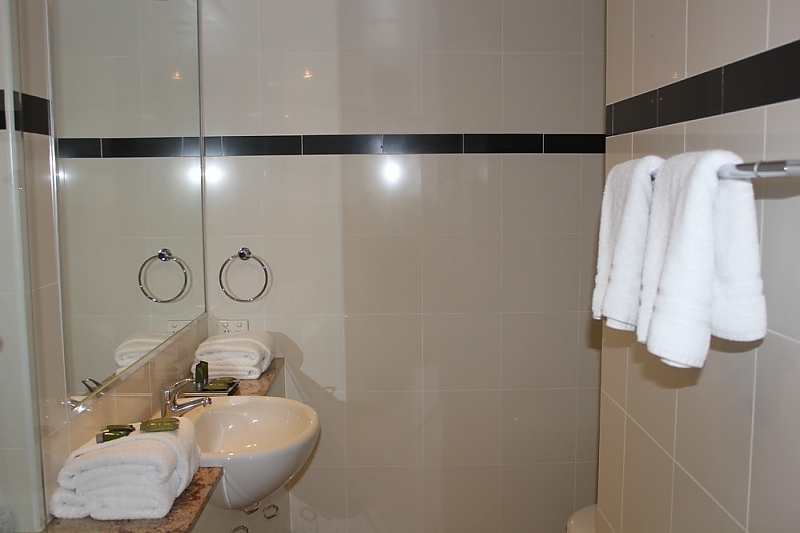 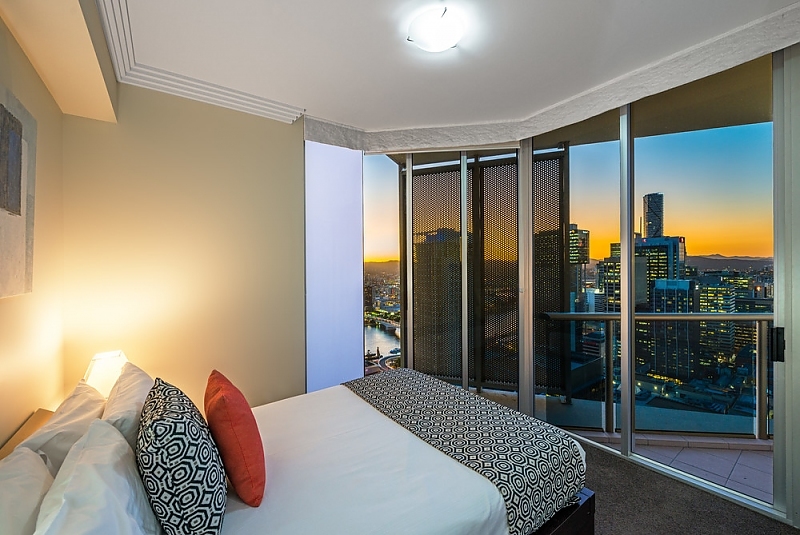 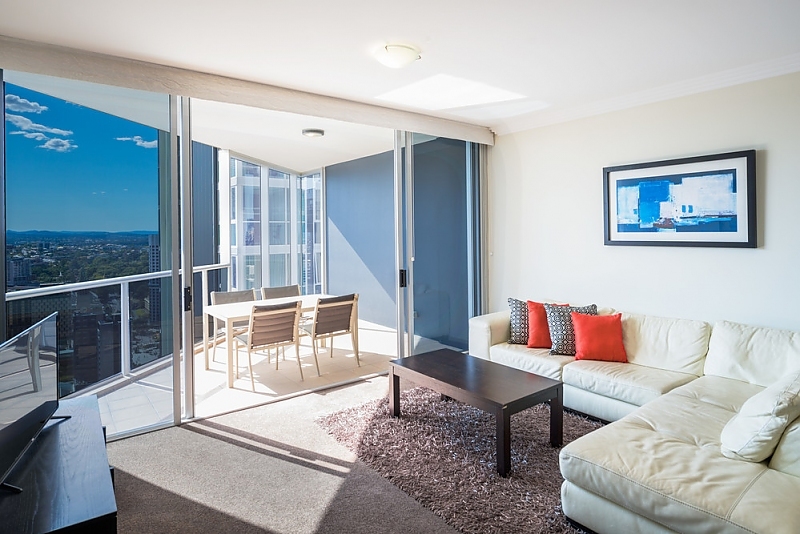 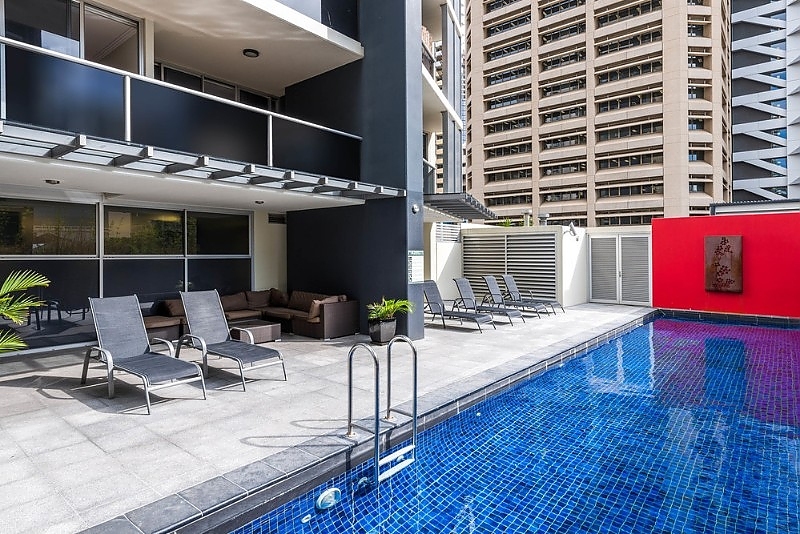 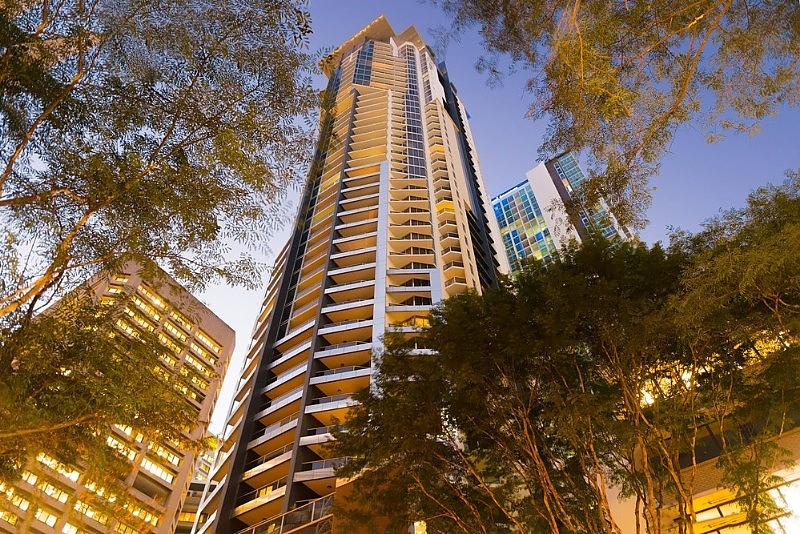 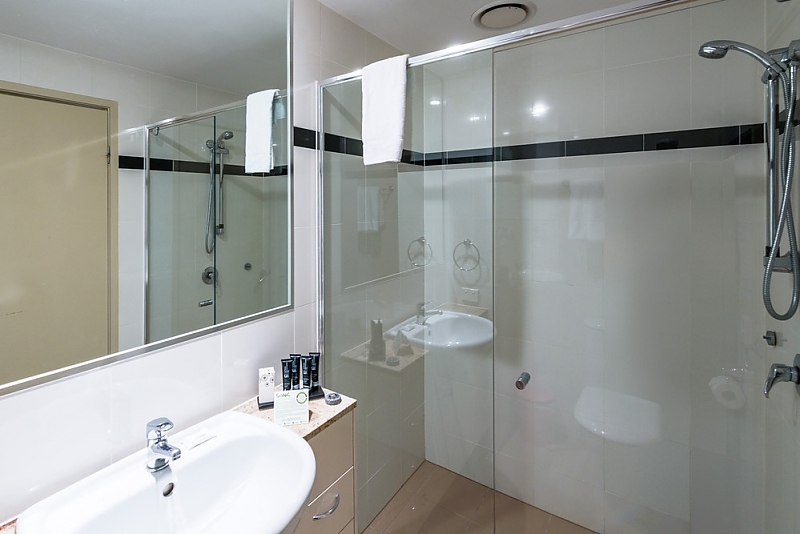 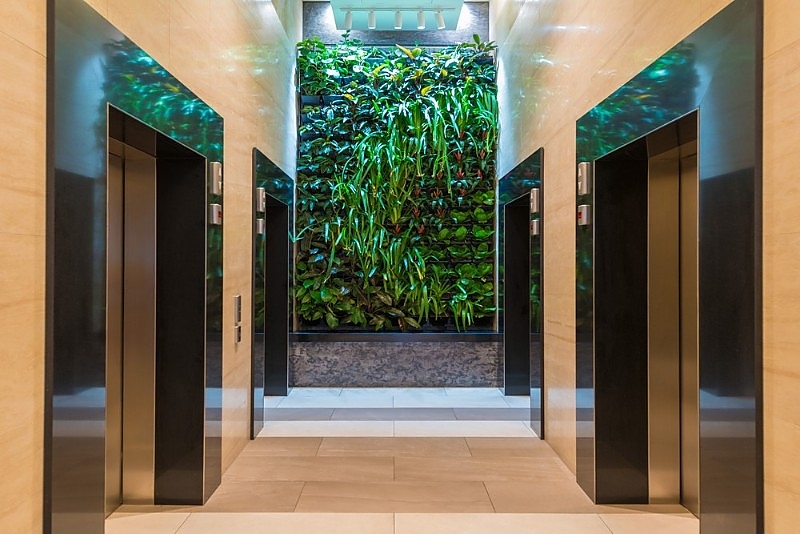 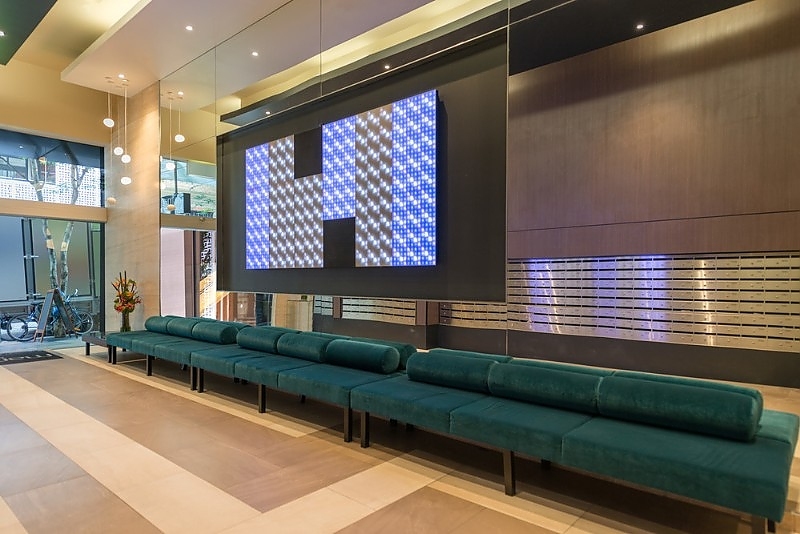 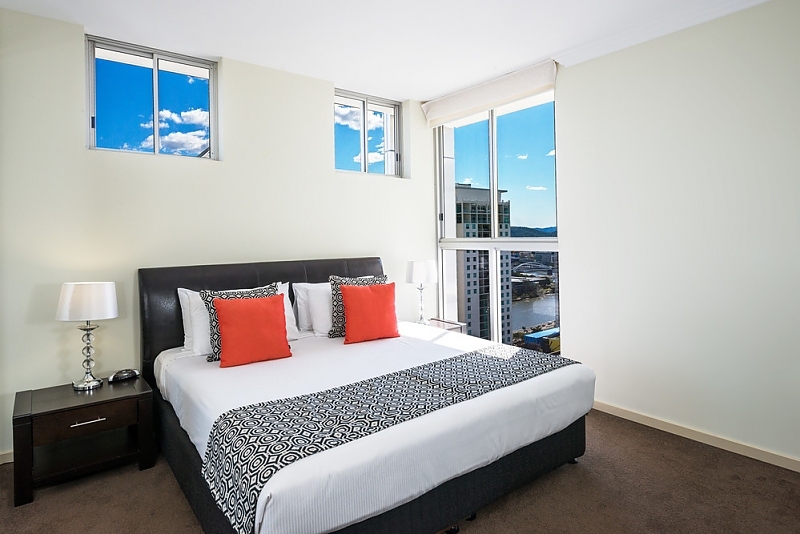 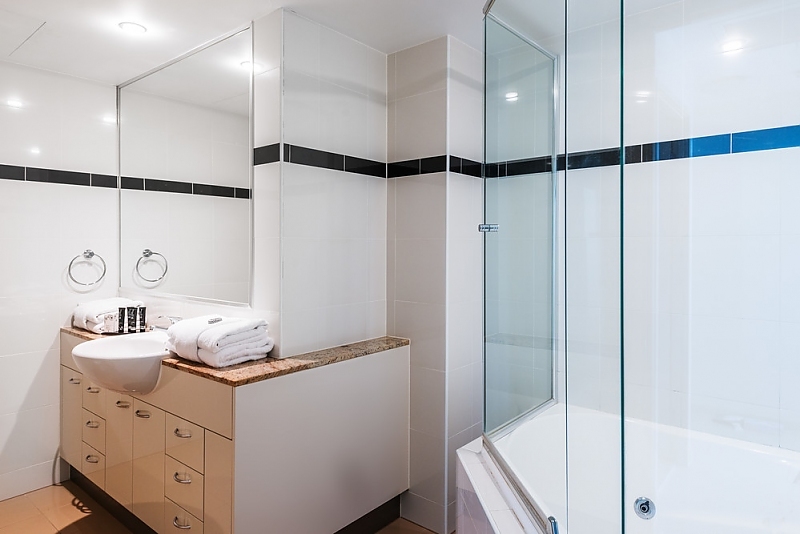 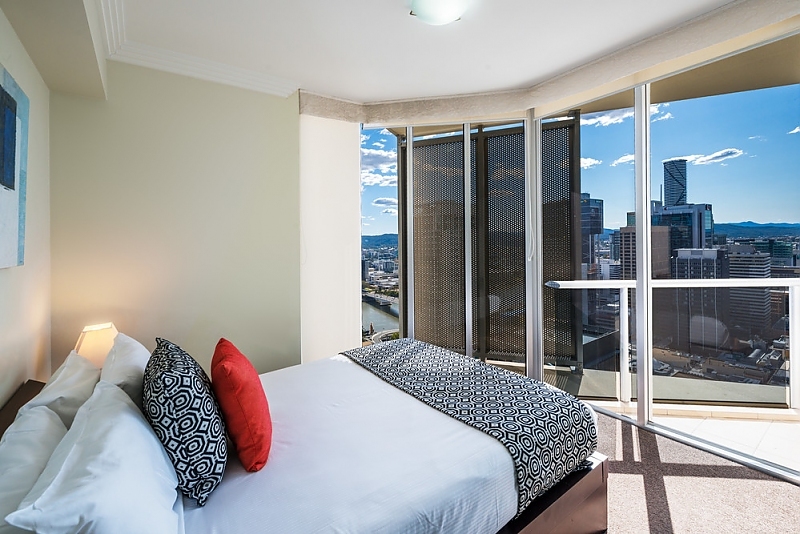 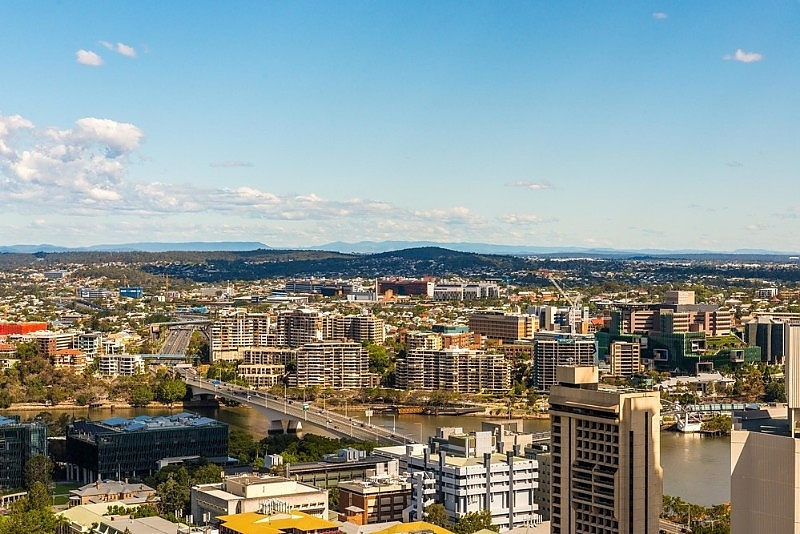 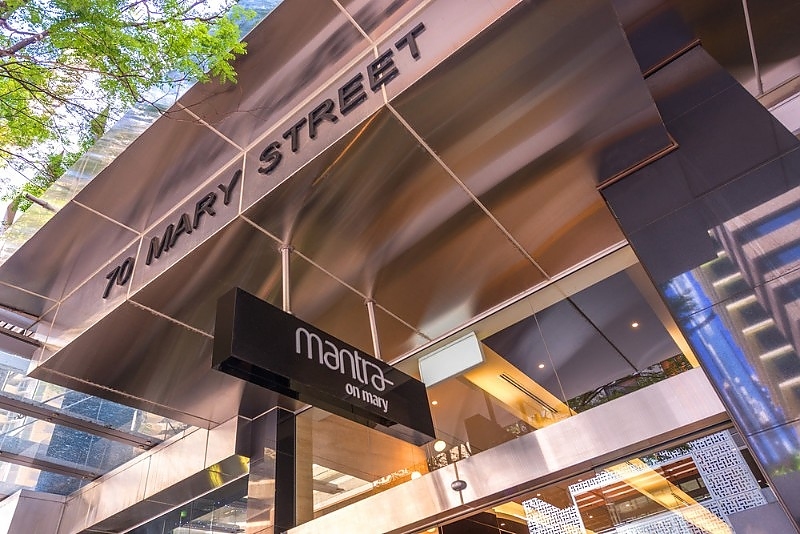 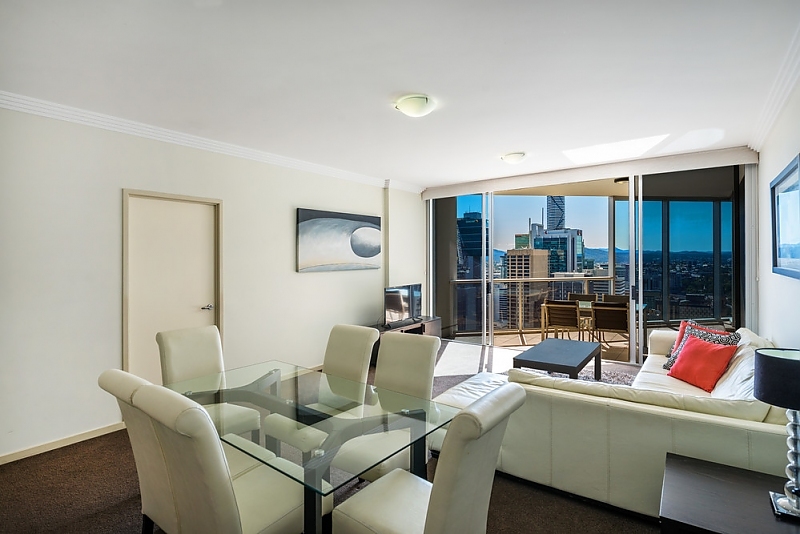 Mantra on Mary ensures you make the most of your stay in Brisbane with a fully equipped kitchen, LCD TV with Foxtel, Wi-Fi access in every room (fees apply) and a bath youll just want to soak in forever.